Jamie's provocative writings examine all aspects of becoming a true musician: the technical/physical, mental, emotional, and spiritual dimensions. Guitar virtuoso, recording artist, composer, and teacher of 30 years, Jamie is recognized by music experts around the globe for her major contribution to the advancement of guitar education. For more, visit Guitar Principles. To allow your musical feeling to emerge and give life to the notes you play, you must have the technique required to produce those notes in the first place. Jamie Andreas’ offers her secrets to “going for the music,” helping your musical performances channel the very soul of music from you to your listeners. Many people ask this question for different reasons; some may be looking for fulfillment, some may be looking for a job, and hopefully many are doing both. Discovering the roots of impatience can lead to much more productive practice and better performance. Jamie Andreas teaches you how to become a patient person. 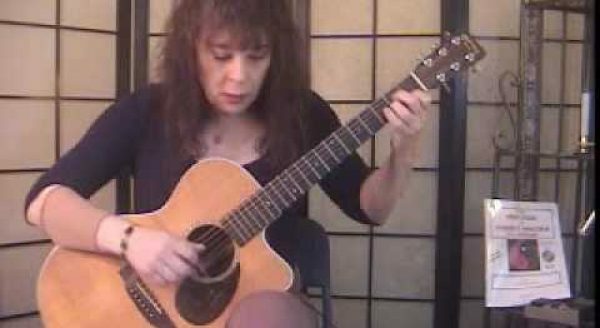 In the final installment of her look at “The Learning Curve of Various Styles of Guitar,” Jamie Andreas examines what is needed to become proficient as a jazz or a classical guitarist. Part 3 of Jamie Andreas’ “The Learning Curve of Various Styles of Guitar” examines the skill set needed to become proficient at rock guitar – all sorts of rock guitar styles. As with the past articles in this series, Jamie also provides you with excellent resource materials to supplement your learning as you hone your guitar skills. 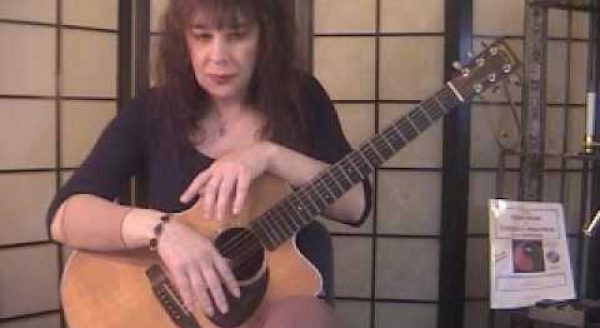 In Part 2 of “The Learning Curve of Various Styles of Guitar,” Jamie Andreas looks at the skills needed to become a “strum and sing” guitar player. 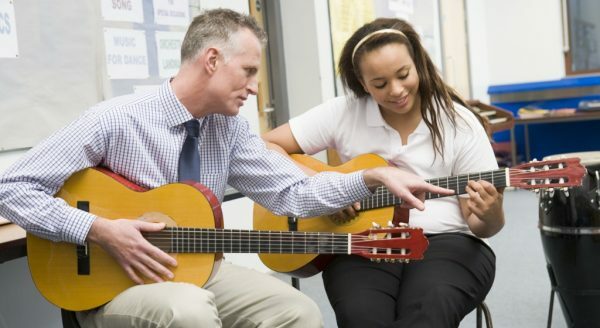 Even though the basics of guitar are the same for everyone, the skill set needed for various musical styles (blues, rock, jazz, folk, etc.,) can be markedly different. In this series of articles, Jamie Andreas will explore the various techniques necessary to become proficient in any specific style. Here, in Part 1, you get a good overview of the basic mindset you need to prepare for getting good at your favorite guitar style.